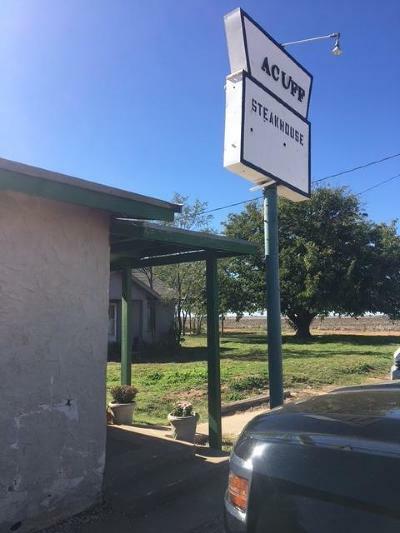 The Famous Acuff Steakhouse is now for sale! 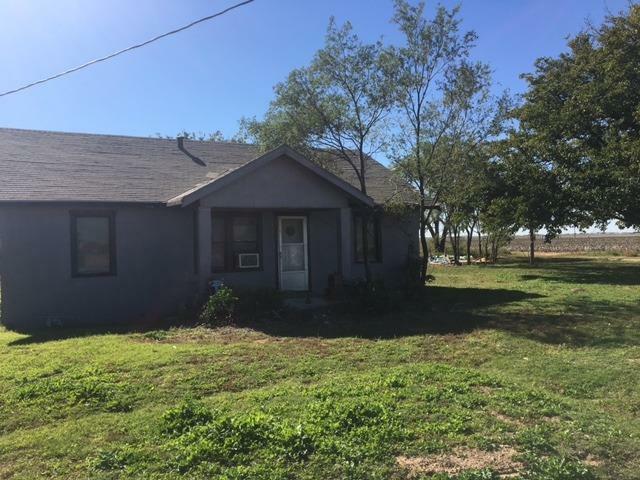 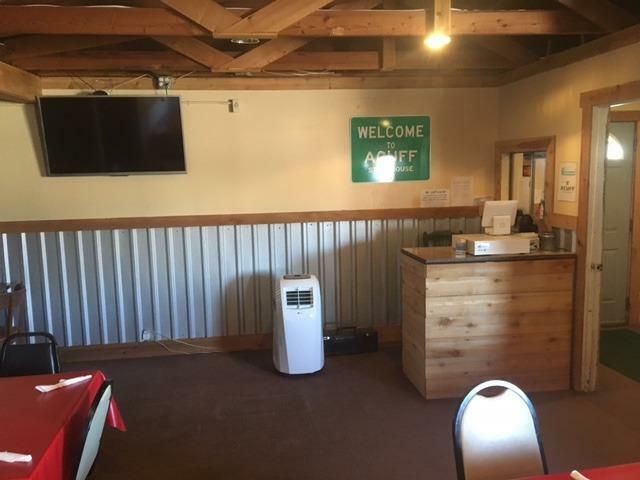 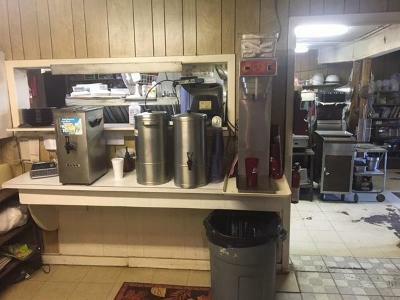 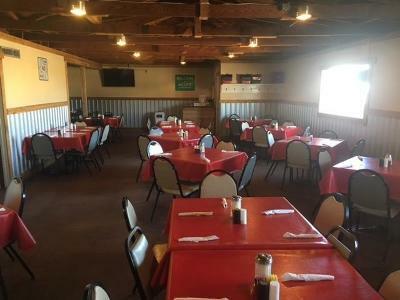 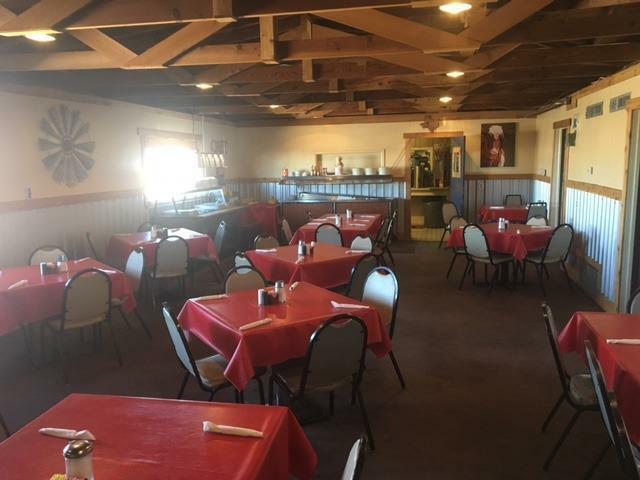 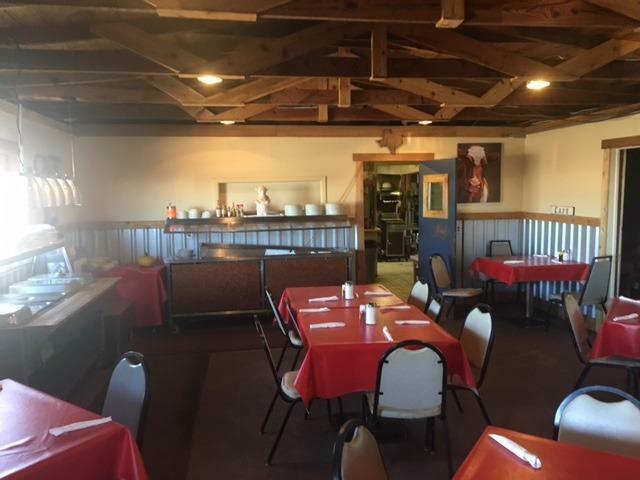 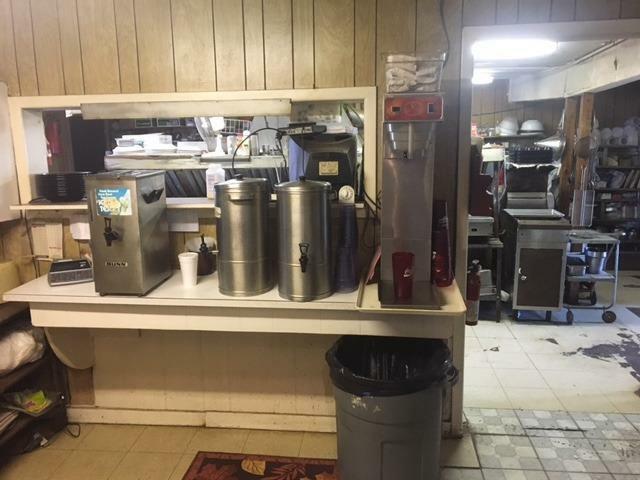 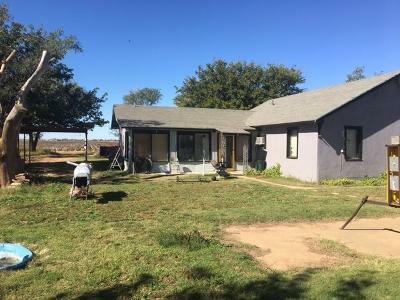 Still open and operating sale includes a working restaurant that has been open for ever and also a 4 bedroom, 1 bath house all on 2 acres! !